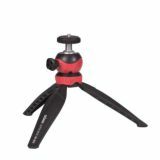 Tripods work really well for all types of photography situations, when accuracy is really important and when the lighting conditions are poor, or you are inside wanting to get a perfectly pin sharp. 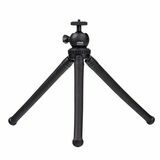 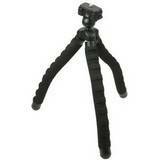 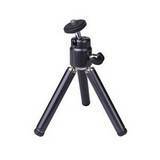 We stock a wide range of tripods for sale and have over 100 in stock at any one time. 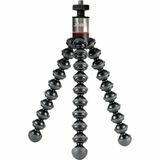 and to help you buy a tripod we have our refined search options on the left of your screen, which catagorizes all the tripods into more manageable lists, so you can quickly find the best tripod for your photography requirments. 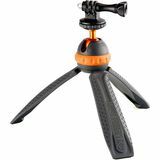 Experienced photographers know the advantages of a really good tripod and they needn't be expensive or cumbersome. 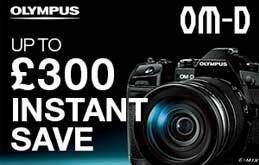 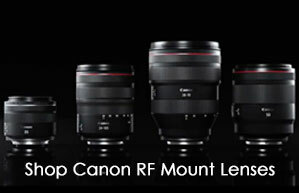 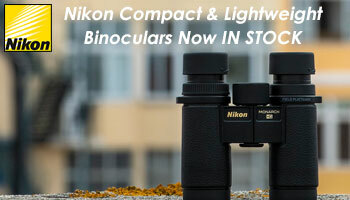 They make a significant difference to the end result, especially when using long zoom lenses or taking self portraits. 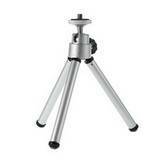 Buy a Tripod from the professionals and if you want to chat about the tripod you need, then just give us a call. 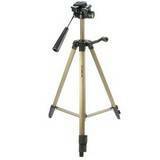 Fixes to Rods, Branches, Fences etc. 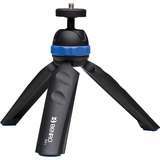 Tripods are necessary for super sharp images and to stop camera shake. 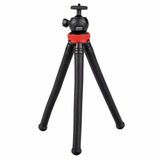 If you need to buy a tripod, or are just thinking about whether you would benefit from one or not, our experience, trained staff can offer expert advice and as we have lots in stock, can point you in the right direction. 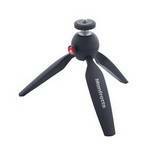 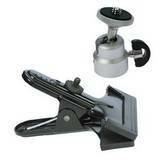 Either contact us via e-mail, or online, or simply pick up the phone and we will talk you through how to buy a tripod.